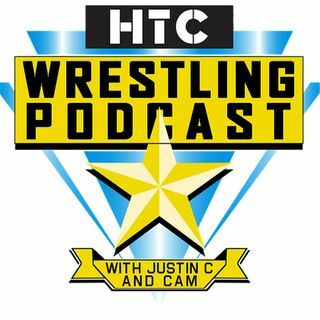 On this week's HTCWrestling Podcast, Justin C and Cam review WWE Backlash. Is there any way it can be topped for worst major show of the year? They discuss what lies ahead with Money in the Bank six weeks away and take a look at who qualified so far. They also discuss the recent rumored heat Big Cass has backstage. They look at Daniel Bryan's current role in the WWE and discuss if he is better off leaving when his deal is up. They also talk about CM Punk's autograph signing in ... See More Chicago the weekend of All In and what it means for his chances of appearing on the show?